Do you experience an uncomfortable feeling inside of your mouth when you drink something cold? Does it hurt when you eat something sweet like chocolate or candy? Have you ever experienced a sharp pain in certain teeth when you drink something hot? If you answered yes to any of these questions, then you could be suffering from sensitive teeth. What exactly are sensitive teeth? Sensitive teeth are rarely a condition that you’re born with. This issue actually manifests when the root of a tooth is exposed, and it can come from a lack of tooth enamel. A lack of tooth enamel can come from brushing your teeth too hard as well as drinking beverages that are loaded with acid and sugar. Doing this on a consistent basis will definitely cause some dental problems down the line. In other cases, tooth discomfort can come from a variety of circumstances such as having a chipped or cracked tooth. Gum disease or a worn filling can also cause tooth sensitivity. Since most people can’t pinpoint the issue themselves, seeing a dentist is surely the best route to take. Issues with your teeth are no laughing matter, and can lead to other underlying problems. Midway Family & Cosmetic Dentistry specializes in a myriad of oral health procedures including treatments for sensitive teeth. Delivering quality care to all of our patients is the #1 goal. For some people, going to see a dentist can be a frightening experience. Unfortunately, some dental offices can look like medical laboratories. We provide a comfortable setting that’s inviting. The staff is friendly, understanding and professional. If you suffer from sensitive teeth, there are treatments that can decrease the discomfort. One of the most basic practices for dealing with this particular issue comes from desensitizing toothpaste. There are various brands that are on the market, and some of the brands work a lot better than others. 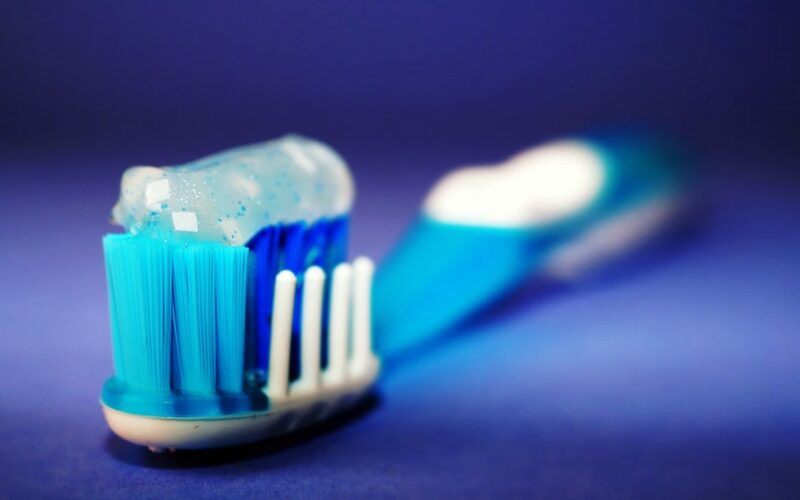 Desensitizing toothpaste can help to numb the pain by blocking the nerve’s pain signals. Consistent use of brushing products is the key to success. Another method for dealing with this issue comes in the form of fluoride treatment. Your dentist can use fluoride to strengthen the tooth’s enamel by building it up. By doing so, a reduction in pain can potentially occur. In some cases, dentists will give you the option to use prescription fluoride at home via a custom tray or a brush-on gel. If the root of your tooth has lost some gum tissue, then getting a surgical-gum graft may be required. Surgical-gum grafts work by taking tissue from another area in the mouth. Gum tissue will be attached to the area of the gum where the root is exposed. Since the root will be fully covered with gum tissue, sensitivity and pain will be dramatically reduced. Root canals are also performed on teeth that have sensitivity issues. This dental method is very common when dealing with an problems like this. Getting down to the root’s core will surely rid you of any pain or sensitivity in that particular tooth. Some things to consider when dealing with pain/sensitivity is to stop abusing your teeth. If you have a knack for grinding your teeth, then try purchasing a mouth guard. Essential oils such as peppermint oil and clove oil are great all-natural pain relievers. Medication such as Tylenol and Aleve also works great for relieving tooth discomfort. Get in touch with us today to book a consultative appointment.